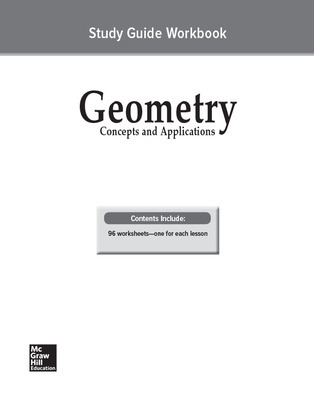 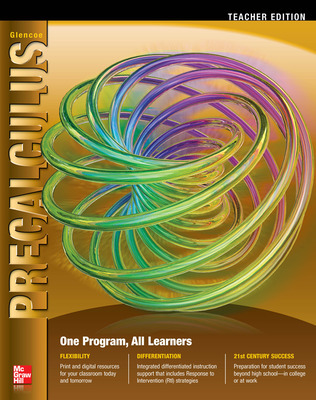 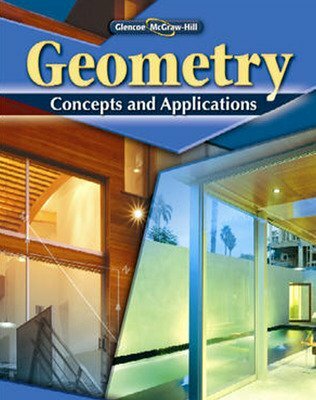 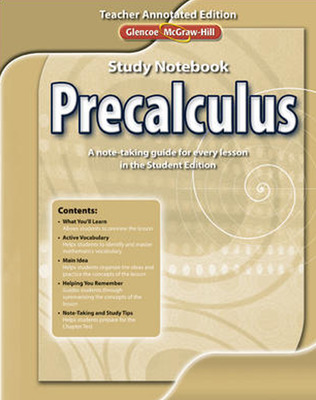 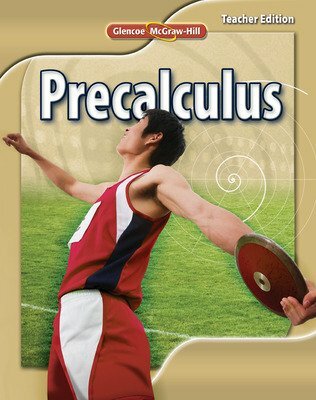 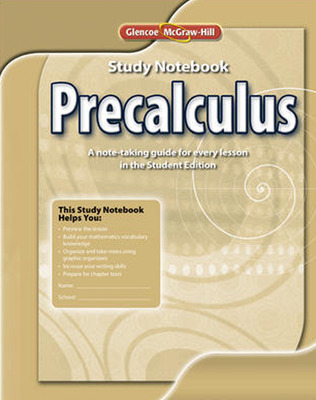 Glencoe Precalculus ©2011, 2nd Edition, is a comprehensive program that provides more depth, more applications, and more opportunities for students to be successful in college or AP Calculus programs. 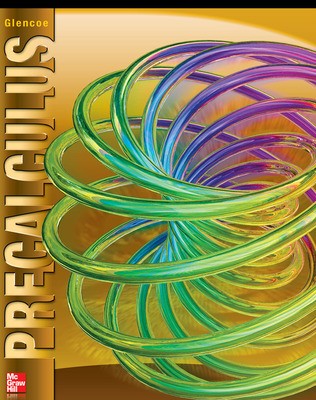 Glencoe Precalculus ©2011, 2nd Edition, is a comprehensive program that provides more depth, more applications, and more opportunities for students to be successful in college or AP Calculus programs. 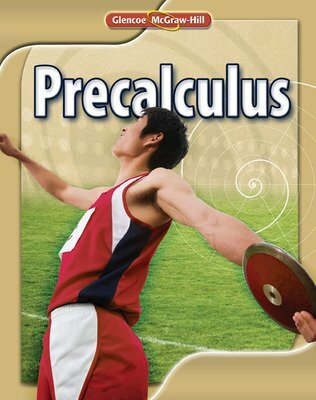 Features of this program include: Graphing Technology Labs, leveled exercise sets, H.O.T. 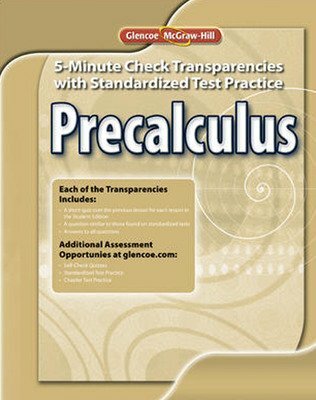 (Higher-Order Thinking) Problems, and Preparation for AP Calculus lessons within every chapter. 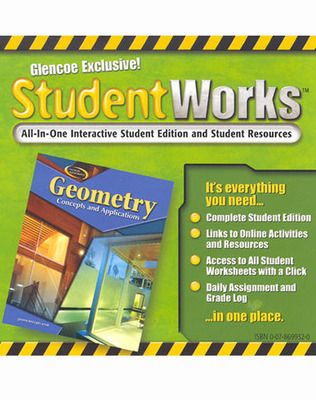 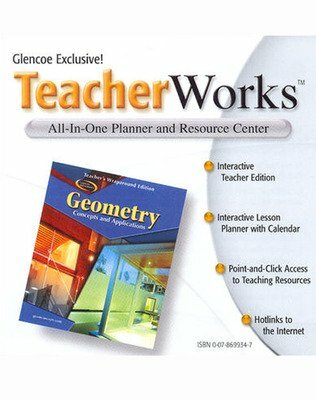 Glencoe Precalculus also includes a complete technology suite that contains an online student edition, online teacher edition, Interactive Classroom, and the ExamView® Assessment Suite.